This 2.1-acre custom home site (lot 3 on plat) is one of 9 exclusive sites available in the sought-after community of The Homestead. 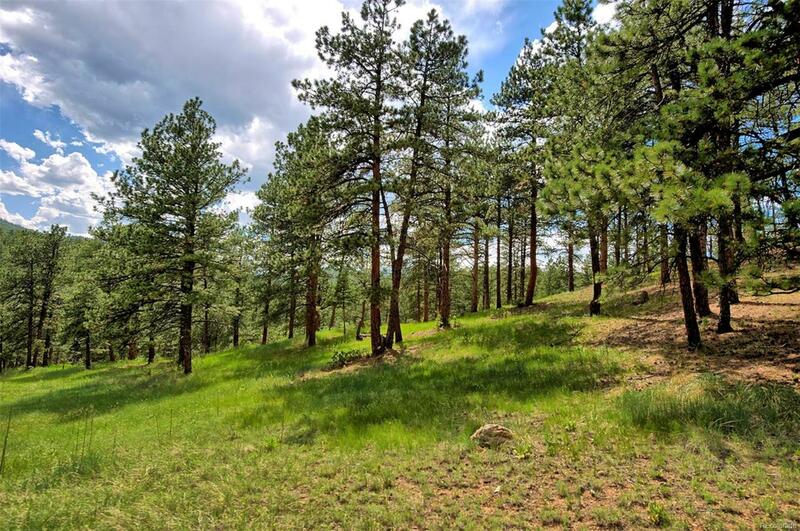 Heavily treed, this forest setting will allow for a huge incredible yard full of wildlife-lot is 400' deep. In addition to private access our Stags Leap lots are currently undergoing extensive improvements to provide an easier build for those who are dreaming of a custom home in the foothills. A portion of county required defensible space/fuel line thinning will be included in the cost of lot. All showings must be approved through Humble Tree Realty as heavy equipment is in use-thank you for your cooperation. No manufactured or mobile homes allowed, minimum build size in 1400 square ft. No horses or livestock of any type allowed due to water restrictions in covenants. Turn key project quotes available upon request.